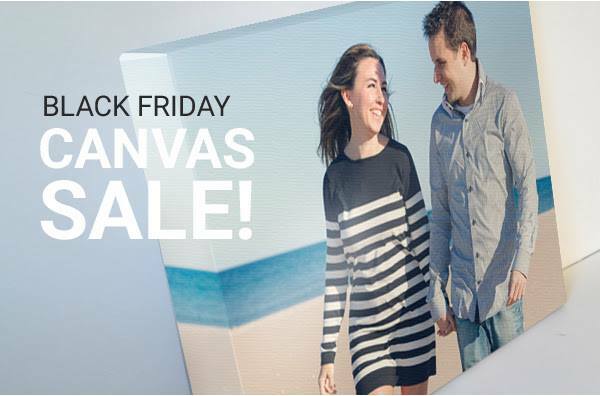 Black Friday – Canvas Wrap for $35! Big Framing Sale through the month of September! Our Everett shop has moved! Got a great review today!